Every last Friday, Saturday and Sunday of the month (ie the last entire weekend that falls within the month), Penang’s Tourism Office arranges a panoply of heritage and cultural events. 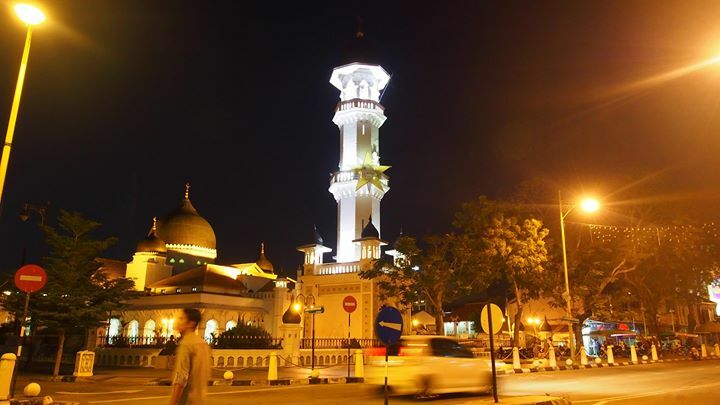 On the Fridays of this weekend, the George Town Night Trail offers you the opportunity to learn about history and heritage, in the relative cool of the early evening. The two hour guided walk begins at the Whiteaways Arcade, next to the Penang Tourism Office, on Beach Street. There are three themed tours, which rotate every three months: the Indian heritage trail, the Nan Yang Chinese heritage trail, and the Colonial Heritage Trail. 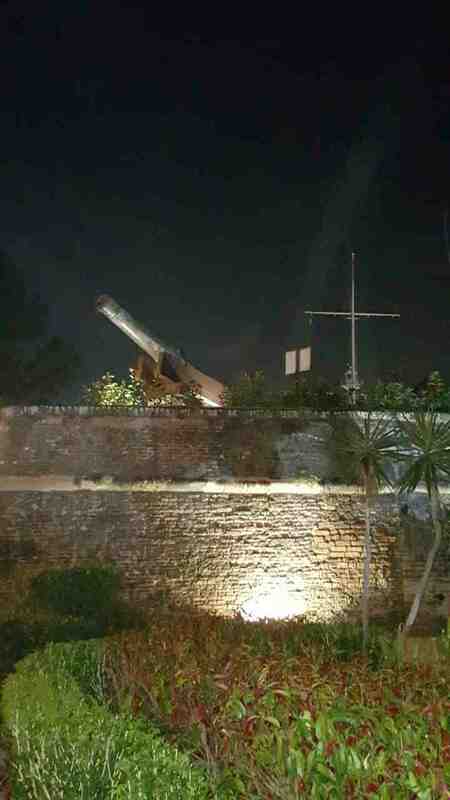 The Colonial Heritage trail takes in the old railway station, Weld Quay, Fort Cornwallis, the Esplanade, Convent Light Street and the Churches of the Immaculate Conception and St George. 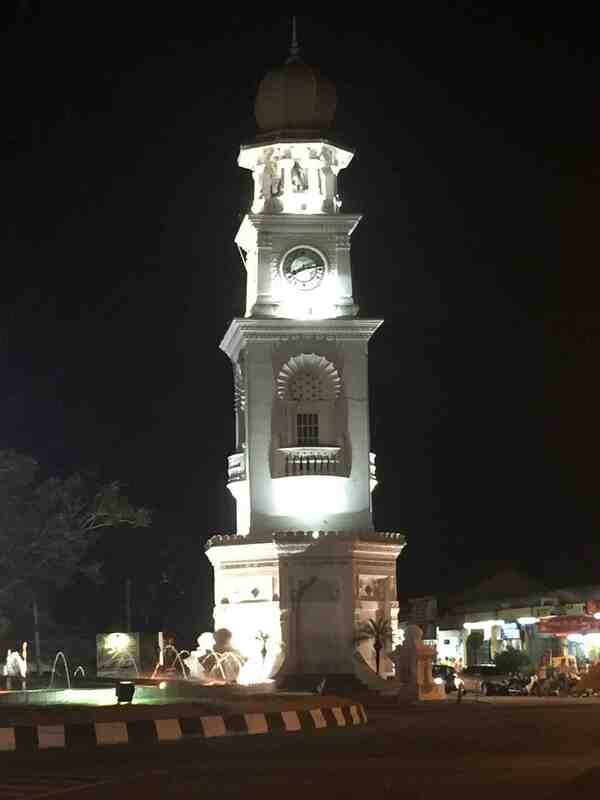 Penang’s history is brought to life by the knowledgeable guide, not only early colonial history but also the contribution of the German community and its later fate during World War I, the Japanese occupation and the damage wrought by the allied bombings. 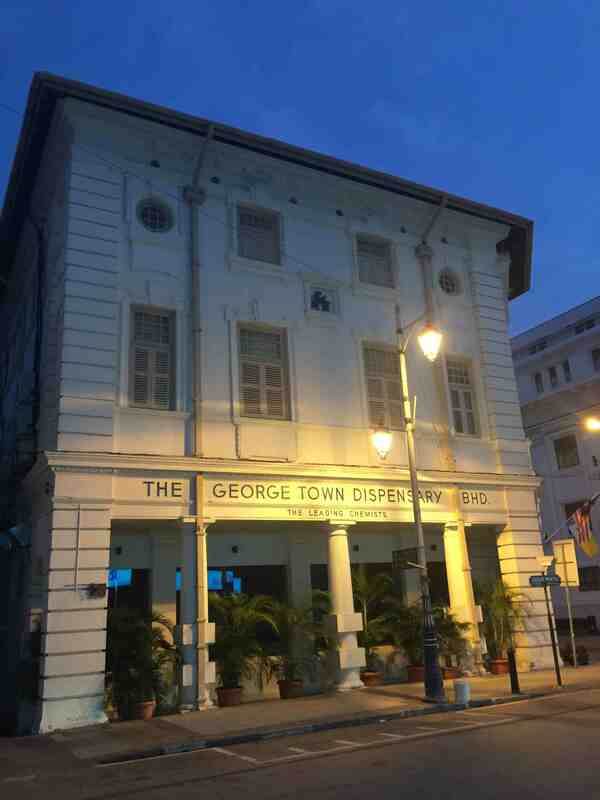 The tour is slightly longer and more in depth than the thrice-weekly George Town Walkabout Tour, and the cooler temperatures and lighter traffic allow for a more comfortable introduction to the rich and diverse history of the city, as well as a more beautiful aspect, since many of the buildings are lit up at night.